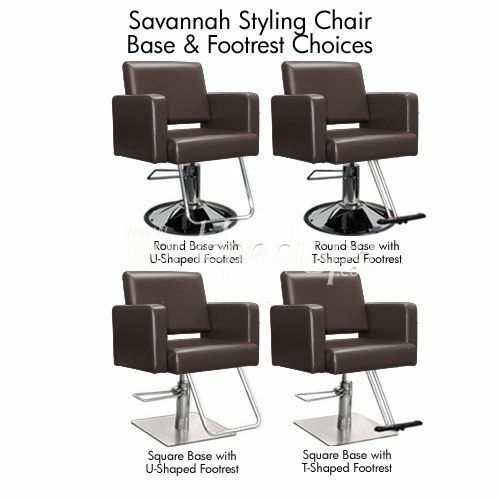 The Savannah Styling Chair is one of our newest styles and offers excellent quality at an affordable price. 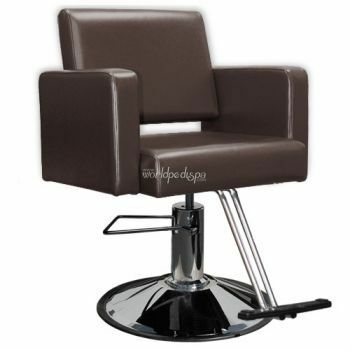 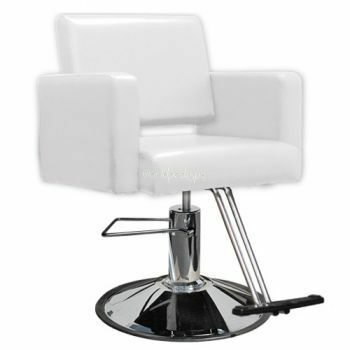 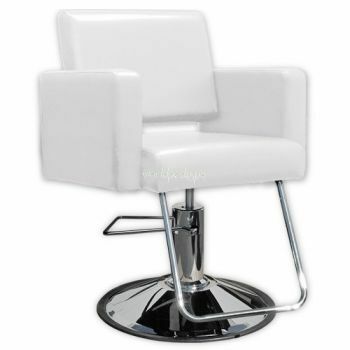 This salon chair has very clean lines and is moderately firm for support, but very comfortable. Very generously sized and is not a low end piece of furniture. It has a heavy duty solid casing hydraulic pump and not a cheap plastic chrome color cover that is very common on the Internet. Available with Square or Round Base and T or U footrest. : Inner-arm to inner-arm: 20.50"